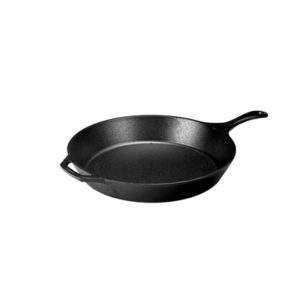 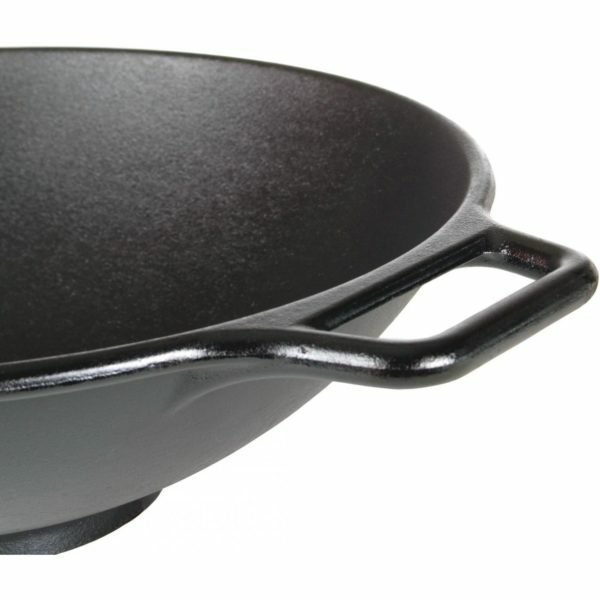 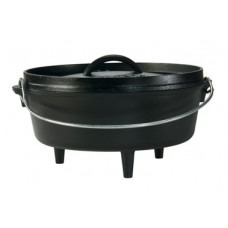 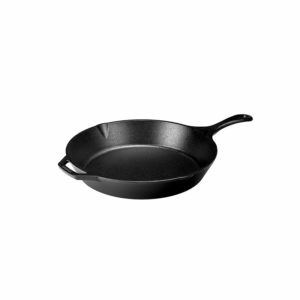 Saute meats and vegetables to perfection with this Lodge P14W3 14″ cast iron wok! 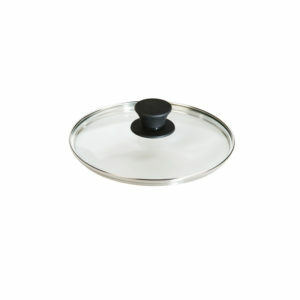 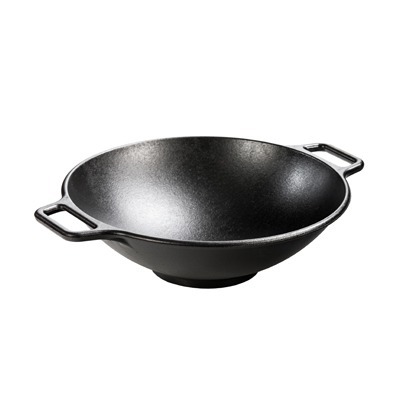 This wok is generous in size and features well designed assist handles to provide ease of handling. The sturdy base and consistent source of heat helps keep the wok stationary on the stove top so you can focus your attention on preparing your legendary Asian recipes. 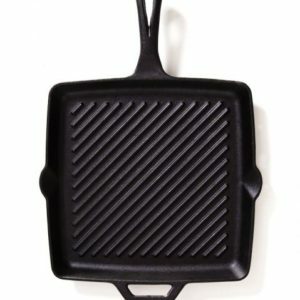 This piece is right at home on induction, ceramic, electric, and gas cook-tops, in your oven, on the grill, or even over the campfire. 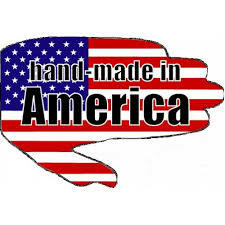 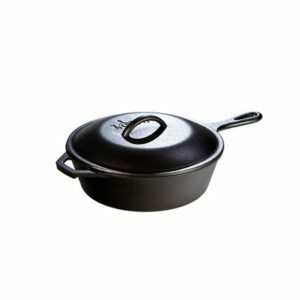 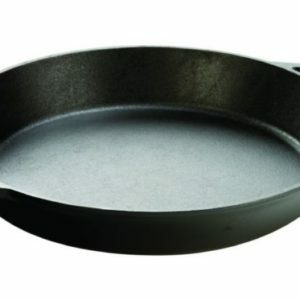 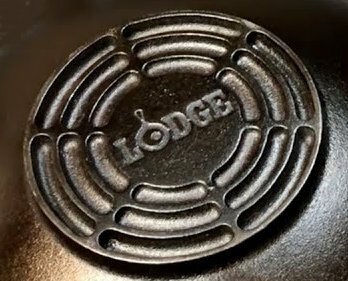 Creating cast iron cookware, like this, since 1896, Lodge continues to impress with an unparalleled dedication to quality, technology, and its employees.